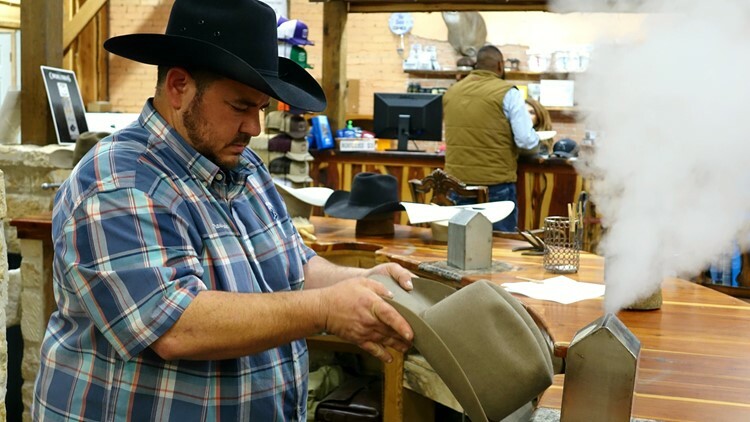 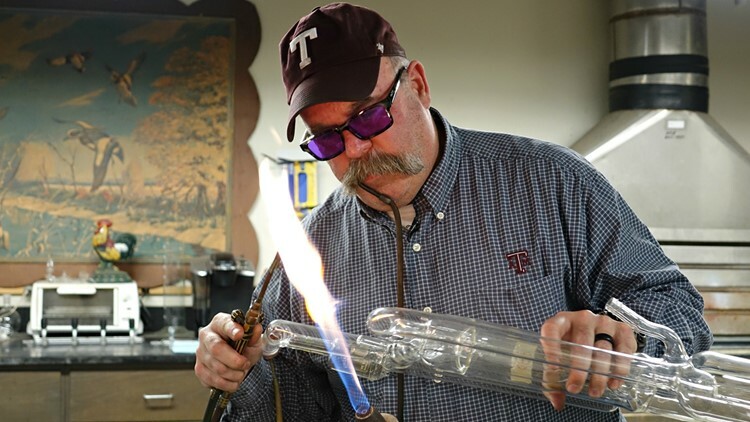 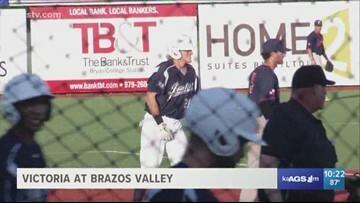 The Brazos Valley Cavalry announce Colby street as the new General Manager. 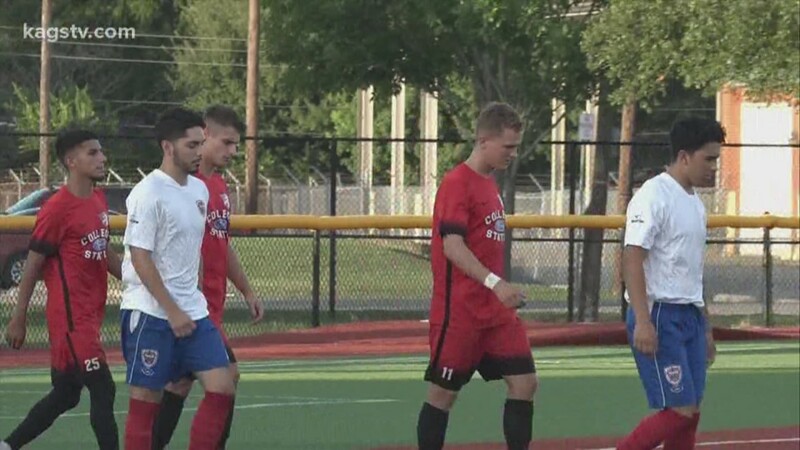 The Cavalry won the 2018 Mid South Division Championship and only entering their third year of being apart of the United Soccer League 2. 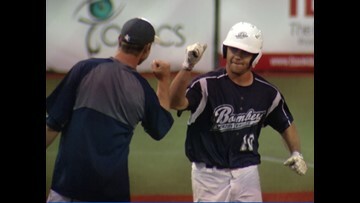 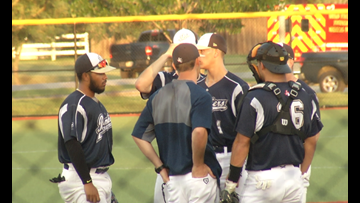 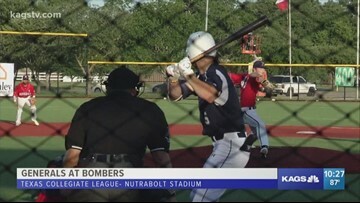 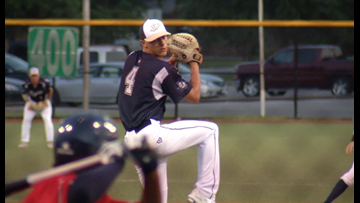 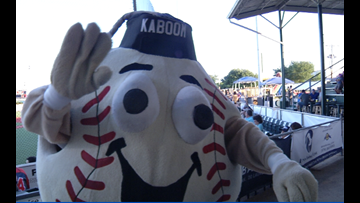 The Brazos Valley Bombers had twelve players named to the TCL All-Star team, which will take place in Victoria, Texas at Riverside Stadium on Independence Day. 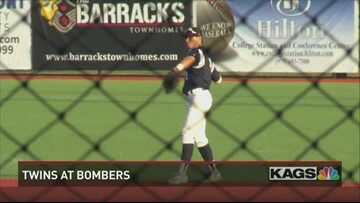 The Bombers lost a narrowly contested pitchers' duel in front of the home crowd at Travis Field, 1-0, to the Texas Marshals. 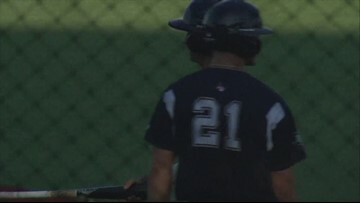 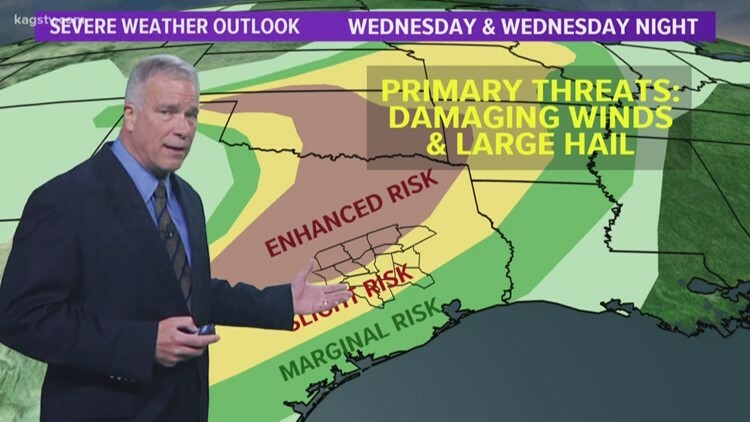 The game's only run came off a tenth inning double from the Marshals, in a game that included a 30-minute delay in the 7th inning because of rain. 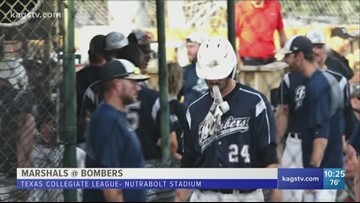 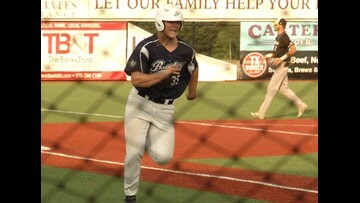 The Bombers would trade the lead two times in the middle innings, before holding on for the 5-4 victory in front of the home crowd at Travis Field. 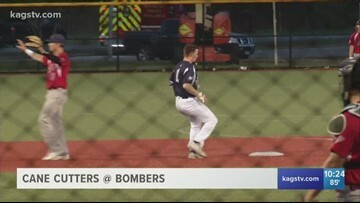 The Bombers attempt for a double digit win streak was thwarted by the Victoria Generals, as the visitors ended up on top 4-3 in front of the crowd at Travis Field. 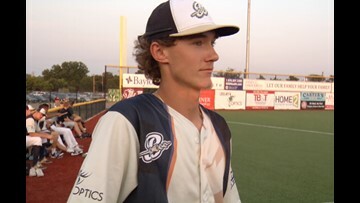 The game experienced two ties and the game was in doubt until the final out was recorded in right field.